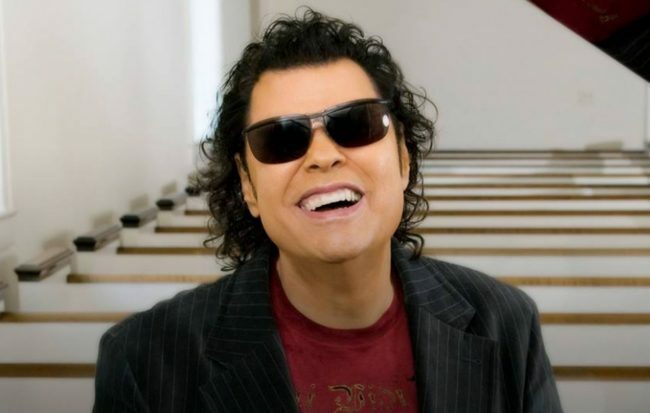 Todd Milsap, the son of country music star Ronnie Milsap, died on Feb 23, 2019. Milsap’s body was found on his houseboat docked at Four Corner Marina in Antioch, Tenn. He was 49 years old. The Metro Nashville Police Department tweeted that Milsap’s son went to check on his father at his houseboat after not hearing from him for two days. When entering the houseboat, he discovered his body. Joseph Pleasant, Nashville Fire Department spokesperson, said that Emergency personnel responded to a call for a medical emergency on Feb. 23, at the Four Corners Marina at La Vergne Couchville Pike. He added the cause of Milsap’s death appeared to be due to medical related issues. Our son Todd was a force of life, creativity, and joy from the very second he was born. Everybody is richer for knowing him and made a mark on the world for the short time he was on the planet. It is too soon to understand or comprehend this loss, and I hope nobody else will have to go through this. Please keep his mother and I, his three children, and their mothers in your thoughts and prayers. Woodlawn Funeral Home will handle funeral arrangements. Details have not been released.